Just wanted to Say thanks for all the Hard work you put into the DYNAMIC FITNESS Website. It’s come up great and I get a lot of good feedback from clients and friends. Not to mention all the support and help you offer with the back office support, to the help videos. You have a great product and you offer great support and are very quick to reply to any emails or questions i had during the site build and even afterwards with help in posting updates to pages. I was one of the first club operators to use Frank and Brad’s Facebook Competition Software and I cannot believe the result we have had. 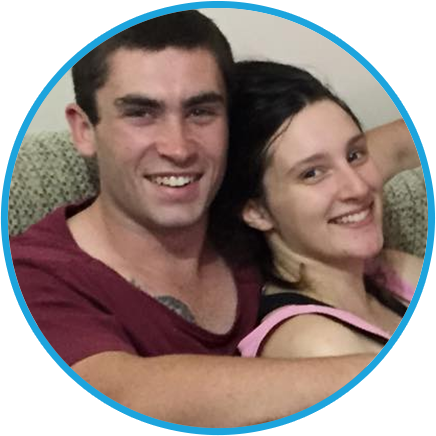 Over 350 online leads in 6 weeks, directly from Facebook. This has literally changed the way we market our health club.What an amazing application. Recently I took up Brad and Frank’s special on their Facebook competition software. 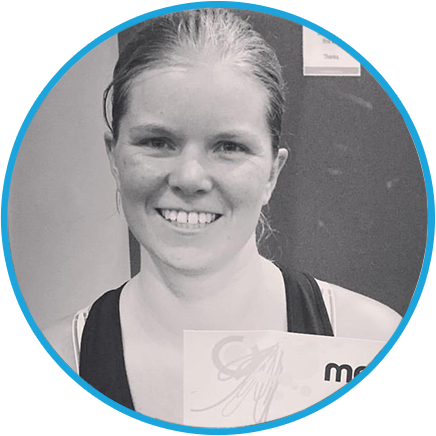 I am giving away 12 months of unlimited Group Personal Training. They integrated the software very quickly with my Facebook page, and it looks AMAZING! 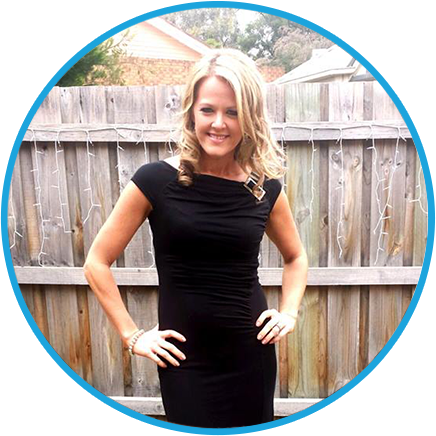 Not only does it look amazing, I have generated more than 90 leads for my Personal Training business in just 4 weeks. More than 50 of those have requested a free trial. I am so excited about things to come! 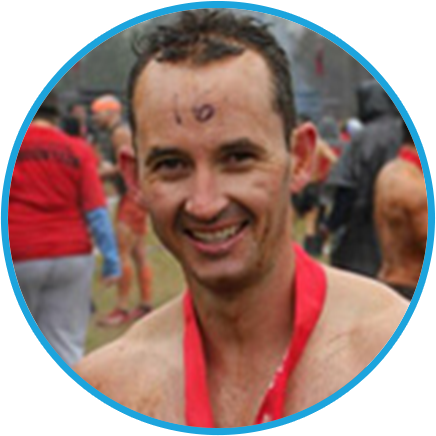 Frank has an extraordinary ability to challenge you in the way that a coach should. 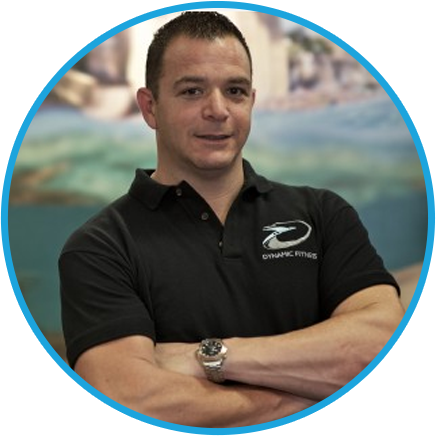 His ability to uncover marketing deficiencies in our business and in our management is second to none, couple this with his proven track record of unique and sometimes brilliantly simple marketing solutions, Frank a vital cog in the on-going success of One Fitness. I have been working with Frank in his coaching program for a couple of months now. 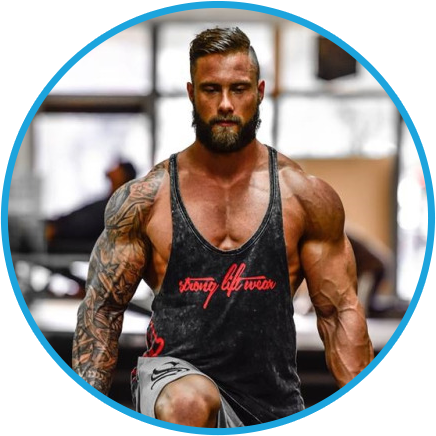 The deciding factor for me moving forward with Frank and his company was his vast experience in the fitness industry and business. Along with Frank’s expert advice we were able to quickly implement a referral competition at the club with immediate positive impact. 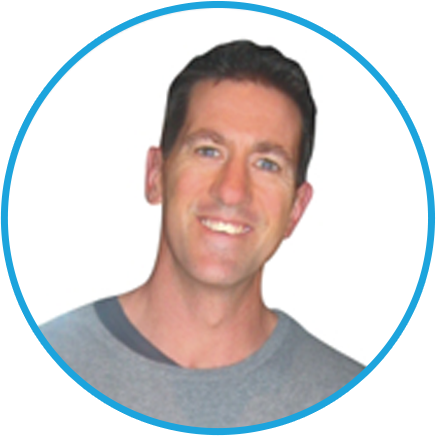 He is a very structured coach and is always looking at increasing leads with low acquisition costs. Something that every club manager and owner wants. Absolutely love my coaching sessions with Frank. He inspires and motivates me and helps me to think outside the square. Brainstorming with Frank always leads to brilliant ideas which have helped the business immensely especially with referral drives. Systematic in his approach, creative in his thinking, knowledgeable and funny! He has helped me so much in the marketing side of the business that I have asked him to now coach my staff in sales techniques and frontline service. I have been working with Frank and his fitness club strategies for some time. I find him to be very structured and always looking at increasing profits with low cost marketing. In today’s highly competitive market, increasing your membership base without spending lots of money on external reach is the difference between surviving and thriving. There is also a big difference between doing something occasionally and doing something systematically. This is one of Frank’s strong points along with his experience and passion for fast tracking membership goals. 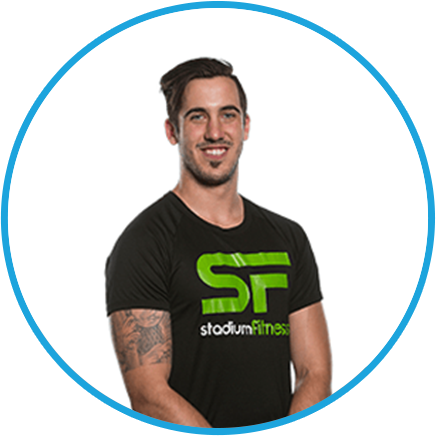 We created a powerful landing page with Gym Pages™ for our Stadium Fitness club in Western Australia. We have generated more than 200 brand new leads from a simple No Joining Fee offer! The pages are clean, simple and optimised for maximum conversions. 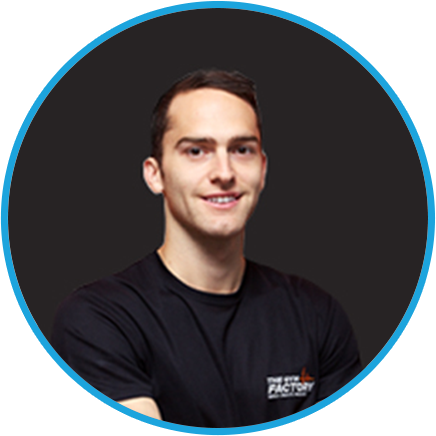 We have used Gym Pages™ for a number of campaigns at The Gym Factory in Warriewood, NSW.The pages look great and we have generated more than 100 leads by promoting the pages directly on social media. Using Gym Pages™ is much more powerful than sending traffic to our website where people are easily distracted. I highly recommend Gym Pages™. I have been working with Frank for about 90-days and we have certainly seen an improvement in our club membership numbers. In fact last month we hit a record monthly number. Frank provides great structure, great content and specific direction on what needs to get done to have a positive result. I would highly recommend his coaching services. 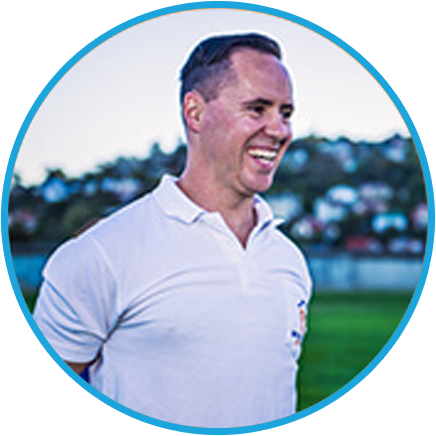 I have been working with Frank and Brad from PT Business coaches for the last 14 months. I have gone from having 2 part time Pilates instructors at my studio to now having 6. More staff, more sessions and more money. 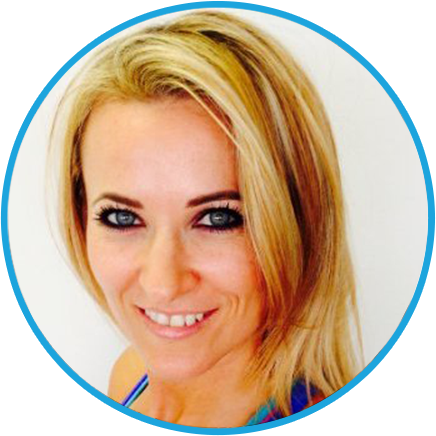 I’m also about to launch my very own Pilates Guides – a world first. I’m so excited and can’t thank the guys enough. 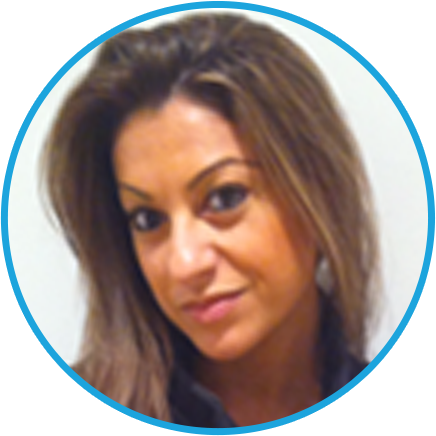 I highly recommend tapping into their wealth of fitness industry sales and marketing experience. 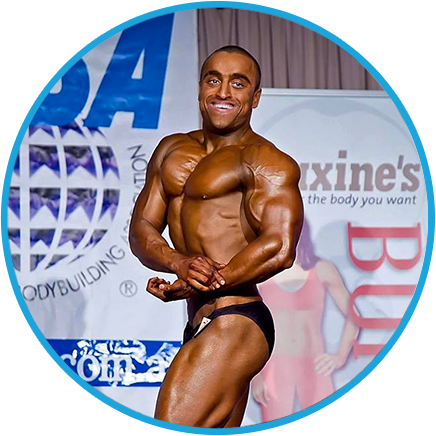 My name is Halil Alusoski, and I own Muscle Universe in Perth. One of the things I get a lot of feedback on is how great my website looks. Being a new business, and not having much IT skills myself, I am very happy with how it looks. It is very professional and high standard, and you wouldn’t think that it was a gym run by an unskilled labourer lol. Brad has managed to give me a great image of professionalism, with the layout of the website, and the online competition apps. Being on the other side of the country you would think that it would be difficult to collaborate “NEVER” Brad is switched on! and gets things straight away, and will go the extra mile to help you out! Wow! I’ve watched a couple of the webinars and they are full of great content! Can’t wait to start implementing some of the basics! Brilliant stuff so far Brad J. We hired Frank to help us with some of our outreach marketing campaigns. What we quickly found was that outreach, internal marketing and online marketing including social media needed to be integrated at all times to optimize and maximize each individual campaign. By having the exact same message across different media, what Frank refers to as the marketing stacking process, we were able to take more control of our marketing and ensure that we were getting the absolute most from it. Thanks Frank. I have been working with Frank and his systems for 6 weeks. We have certainly seen an improvement in our sales conversions through the techniques and systems he has shared with us. Including being able to systemize our entire point of sale referral process and lead generation. Frank Smarrelli’s training has given me the tools and techniques to elevate my business to the next level. Using the simplified strategic steps Frank presents, I felt my knowledge and skill has been greatly improved. I definitely recommend this program to anyone who has basic marketing and sales knowledge, even those who have had past training and coaching can benefit greatly from this program. I took part in Frank’s Super Star Sales Training last week. It had been quite a while since I did any type of sales training. I found the content to be very helpful and I have already been using the rapport building techniques with my prospects. Frank made the sales training fun and uncomplicated, as well as giving us some important tools to develop and use. There is no doubt Frank has a ton of knowledge in the area of sales and I would recommend this workshop to anyone who is looking at increasing their sales and profits. I found Frank’s Super Star Sales System workshop very informative and useful. The workshop was interactive and fun whilst at the same time provided valuable information and resources. Frank was an excellent teacher and explained things in a way that was easy to understand. It provided me with the skills to better my sales techniques and boosted my confidence to succeed. I highly recommend this workshop to anyone interested in gaining valuable knowledge in sales. 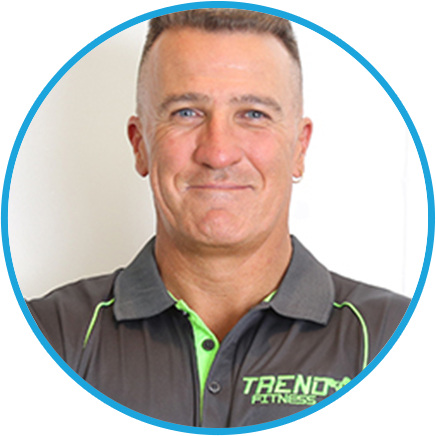 My team and I recently had Frank teach the Super Star Sales System at Ipswich Fitness. His Knowledge and insight in sales is phenomenal to say the least. The day went so quick but the skill he imparted on my team and myself was pure genius. He involves you throughout the day in developing your own sales skills rather than just sitting there and trying to absorb lecture notes. He truly does put the fun back in sales! I did a training day with Frank and the knowledge that I have gained from that one day is phenomenal! He really is the master of sales techniques. Having now put Frank’s techniques to the test it is so easy to see that they really work and it is as easy as hook, line and sinker! 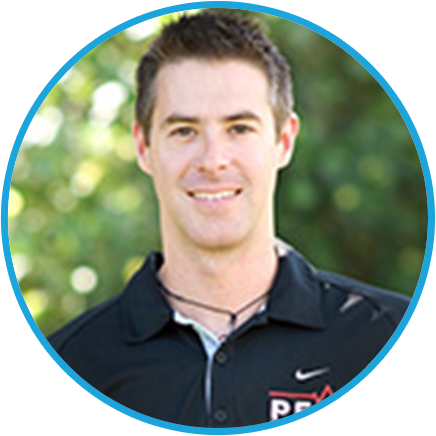 I couldn’t have asked for a better trainer when it comes to membership sales. 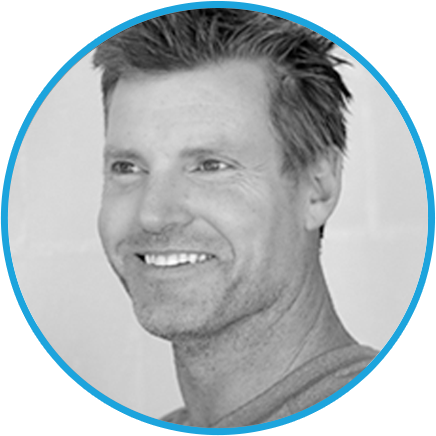 Through attending a session with Frank, it made me feel personally more aware of how to approach a potential client with great confidence and execute a very successful conversation leading to a conversion from an every day person to your brand new client. The Super Star Sales System is based on getting great results by using simplified techniques and skills to master the art of selling. Frank engaged with every individual in the room and the hands on practical parts were perfect in breaking up the theory. I would definitely recommend and refer this system to anyone to get the best out of themselves. 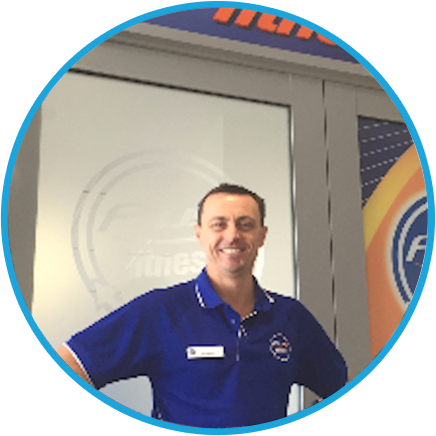 The Anytime Fitness Cairns team found Frank Smarrelli’s Super Star sales training to be very beneficial to our sales. This course takes away all the “fluff” out of typical sales training and drills into each step breaking them down into very basic processes that anybody can follow. It has armed us with the tools to increase our closing ratio and instill the confidence into our staff to enjoy the sales process from initial inquiry right through to closing and beyond. Top-notch sales training and recommended for anyone wanting to see their team transition to the next level. 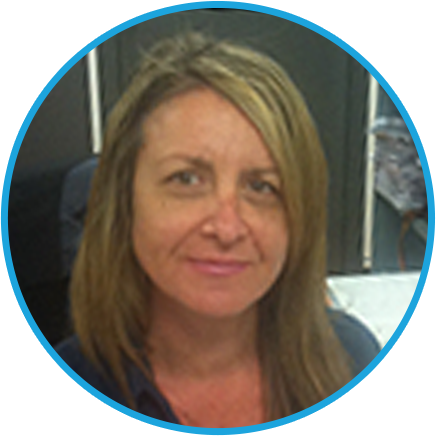 I highly recommend Frank’s Sales Modules as it gave me the skills I have needed to remain confident in my role. It has taught me how to see past the roadblocks and smoke screens when it comes to sales, both over the phone and face-to-face. I have really enjoyed this experience with Frank, as have my team members! When talking to prospects on the phone, I no longer feel nervous about making sale appointments. 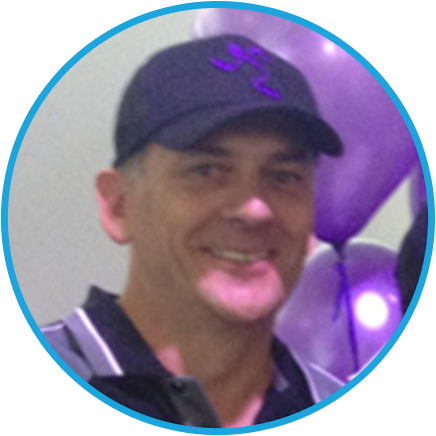 I was part of the Anytime Fitness Team that took part in Frank’s SuperStar Sales System Training. I found all the advanced techniques and strategies very useful, in particular the modules on Rapport building across the three platforms and all the closing techniques shared on the day. 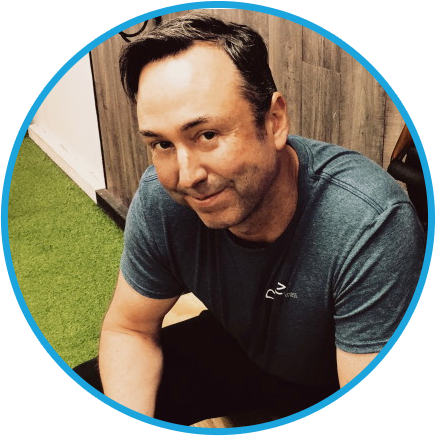 Frank’s knowledge of the fitness industry and how to connect with people on a deeper level is second to none and I would recommend any club owner or manager to invest in this training. Through attending a session with Frank, it made me feel personally more aware of how to approach a potential client with great confidence…. I took part in Frank’s SuperStar Sales System Training on Skype in 2013. The content and value presented over 5 weeks has given me the know-how and confidence to be able to sell more memberships with greater assurance and confidence. From advanced rapport building techniques to Frank’s ultimate conversion closing strategies. 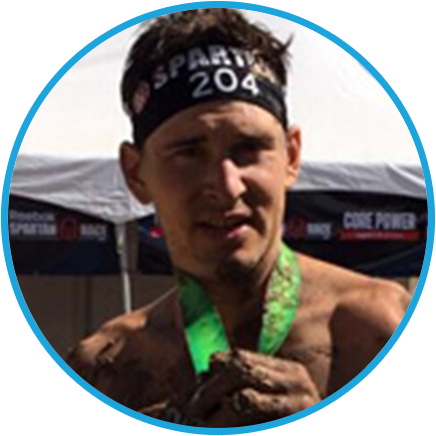 I would highly recommend the SuperStar Sales System Training to anyone with a fitness business that needs to increase their conversion percentages. We took part in Frank’s SuperStar Sales System Training face-to-face. Not having a sales background we were both a little nervous about the training. But Frank made it very enjoyable, fun and easy to understand. We have no doubt this training will go a long way in helping us achieve our sales and business goals. Thanks Frank. Brad and Sean created a brand new custom Facebook page for us at Macleod YMCA back in early 2012. Since that time we have generated more than 600 leads from our Facebook page and our likes have grown from 300 to more than 1400! We have used their Facebook strategies to generate more interaction on our page and we are extremely satisfied with the results. Thanks guys! I have had the pleasure of working with Marketing for Gyms on the design and implementation of my website Exzac Health. 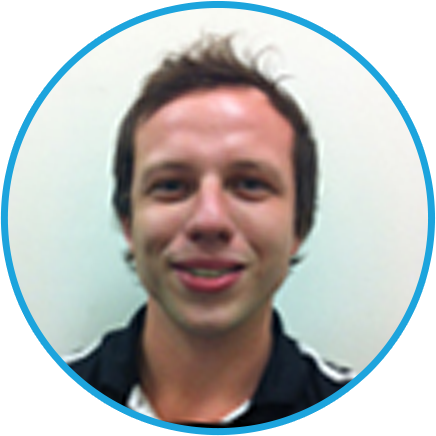 Throughout the process Brad has been in constant contact and was willing to go above and beyond his expectations as a provider. I have been exceptionally pleased with the back and front end support and am confident that my new website presence has direction and purpose. Recently i decided that my PT website was in need of an update and after a bit of research I came across Marketing for Gyms and really liked the design and layout of their sites. After going over with Brad what I wanted, they were able to produce a finished product that I was really happy with. Not only that, but due to the big opt-in at the top of the pages my lead generation has increased dramatically. I’ve been so happy with the product and service I am now looking to get them to do a second website for me on a new CrossFit affiliate I am about to open. I can definitely recommend Marketing for Gyms to anyone looking for a high converting, well designed website. 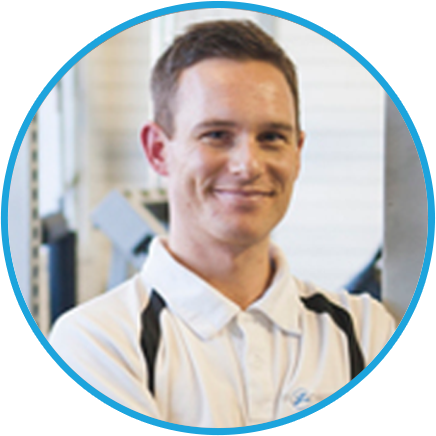 For a long time I struggled with how to create a quality web site at a reasonable price for my personal training business. 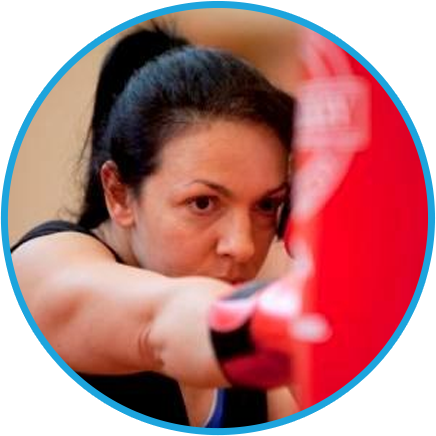 Marketing for Gyms built us a great web site at a very attractive cost. Most importantly, their specialization in gyms gave me confidence that the site would look like it was built for my business. I think the result speaks for itself. The site looks totally customized even though it was based on a template. It has all the elements I wanted and needed even though I hardly had to outline any requirements. It is very satisfying when you find a vendor that understands your business (even from the other side of the world) and works to make sure you are doing the things that you might not have known you needed. Even after the site was completed, they have been extremely responsive to questions and updates. I highly recommend Marketing for Gyms. I was referred to Marketing for Gyms from a friend and was very impressed with the wide range of services and expertise provided. Brad & Sean created a brand new Website and Custom Facebook Page for my Aerobic and Personal Training Studio and all of my requirements were easily met. My website involved creation of an advanced online booking system and I was really pleased with the end result. I have no hesitation in recommending their services.